You might have already heard of Kickstarter, which is basically a website / online community that offers start-ups the opportunity to pitch their project to the world and get donations from ‘backers’. Or as they say (in a much clearer way): it’s the world’s largest funding platform for creative projects. They have arranged all of the pitches into different categories and, although most of the projects are from the USA, there are some from other parts of the world too. It’s interesting to have a look at the range of ideas – some very clever, some very weird and some very dodgy. 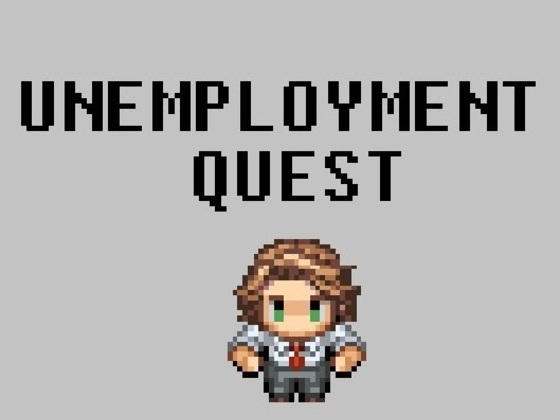 I found this one in the ‘game’ section: Unemployment Quest! (With an exclamation mark to show you that it’s FUN!) With 14 days still to go, it is 503% funded (that’s over $5,000 when the developer only asked for $1,000) and has attracted donations from nearly 500 backers. If you donate at least $5, you get a copy of the game (with other treats added if you donate more cash). The game was developed in New York by this chap named Cha rles. 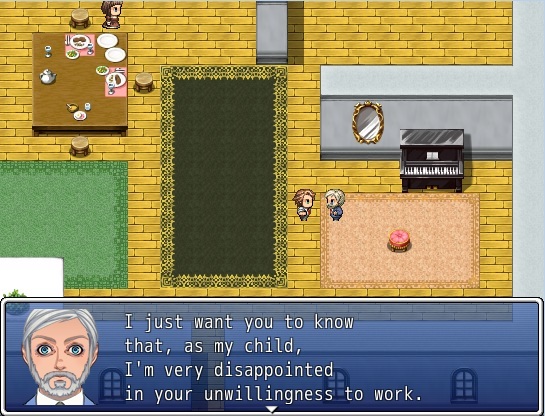 Apparently, Unemployment Quest is a game about the experience of unemployed youth. Now, I’m no geeky gamer, but that doesn’t sound like much fun to me. The graphics look pretty basic and Charles says the game’s story is minimalistic. And it seems that the music has been recorded to sound like those annoying soundtracks to early computer games. So why would anyone want to play this game, Charles? 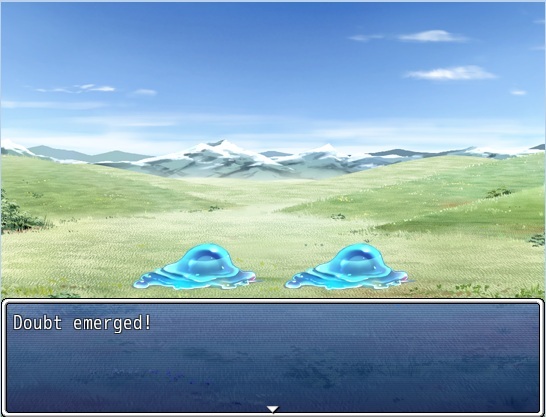 Instead of fighting typical fantasy monsters, your foes will include “Doubts,” “Isolation,” “Shame,” and the main villain “Uncertain Future.” The aim of the game is to turn the negative experience of joblessness into something less terrible, while still having fun gameplay that will not bog down players by requiring gigantic time investments. B ecause presumably you should be spending that time, well, you know, applying for jobs. Or doing something a bit more productive than playing this game. But far be it from me to know what the market wants – perhaps there are bzillions of people just waiting to experience virtual unemployment. Even if they are experiencing real world unemployment at the same time, as per Charles’ target market. Whatevs, gamers, if you want to check out this project and maybe help Charles make his dream come true, you can find Unemployment Quest here. Or you can just have a look at some of the other ideas on Kickstarter here. 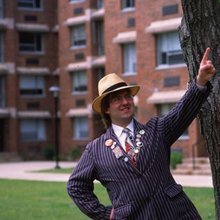 And as a person with many, many kooky ideas, I really should get started on some Kickstarter pitches myself – there seem to be some generous people out there! Your HR roots are showing Sparks (although, we are in total agreement). Why anyone would want to play that game is beyond me. 503% backing is a pretty impressive hit rate… If you, me and BCD banged heads, I’m sure we could come up with a winner! Unemployment must be such a sure thing they felt it a no brainer of an investment….. abit like death and taxes, may be we could invent Coffin Quest!!!! Are you thinking of putting the “gifting” business on their??? Or has it been permanently shelved?